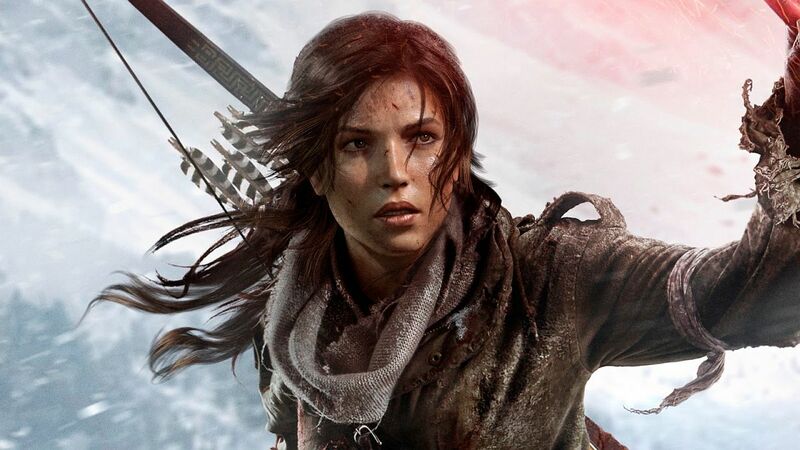 Rise of the Tomb Raider is an Xbox One exclusive this year – are PlayStation 4 gamers missing out on one of the best games of 2015? Xbox One and Xbox 360 get another one of their big 2015 exclusives this week with the release of Rise of the Tomb Raider, Crystal Dynamics’ sequel to the 2013 reboot. With the promise of more tombs and puzzles, an expanded combat system and the now obligatory crafting options, Rise of the Tomb Raider has some very big boots to fill.